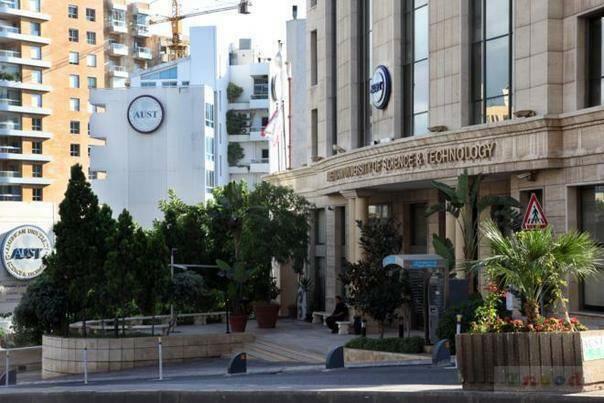 »Activities»February 27: Destination AUST Beirut For Another Blood Drive! February 27: Destination AUST Beirut For Another Blood Drive! On February 27, it was time to visit the AUST at Achrafieh in the chain of blood drives organized at university campuses over the Lebanese territory. An exemplary enthusiasm, an enormous support and a total of 93 blood donors who have helped save around 279 lives! Can you ask for anything more? Thank you girls and boys, you make us proud! Check out the event’s photos here. 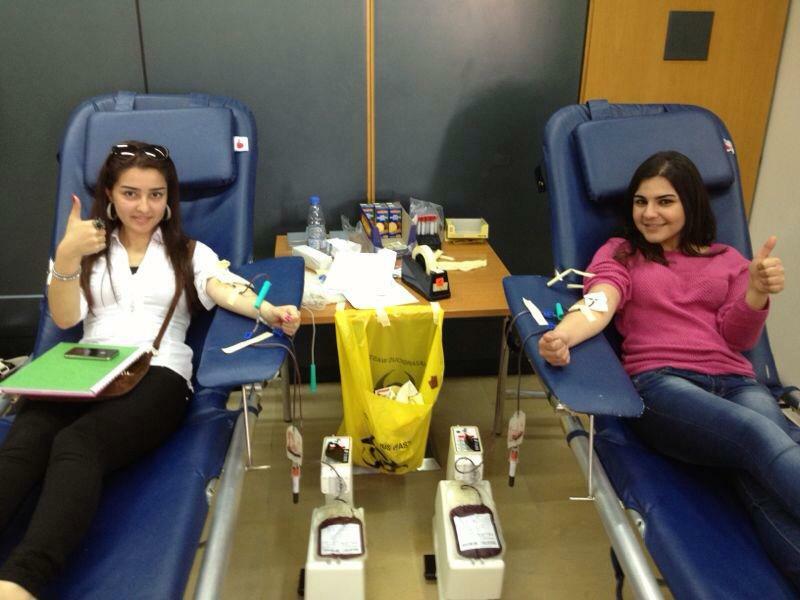 ← Blood Drive At ABC Achrafieh For World Cancer Day!